With the warmer weather here, it is time to eat berries, they are at their best and don't cost you a fortune. 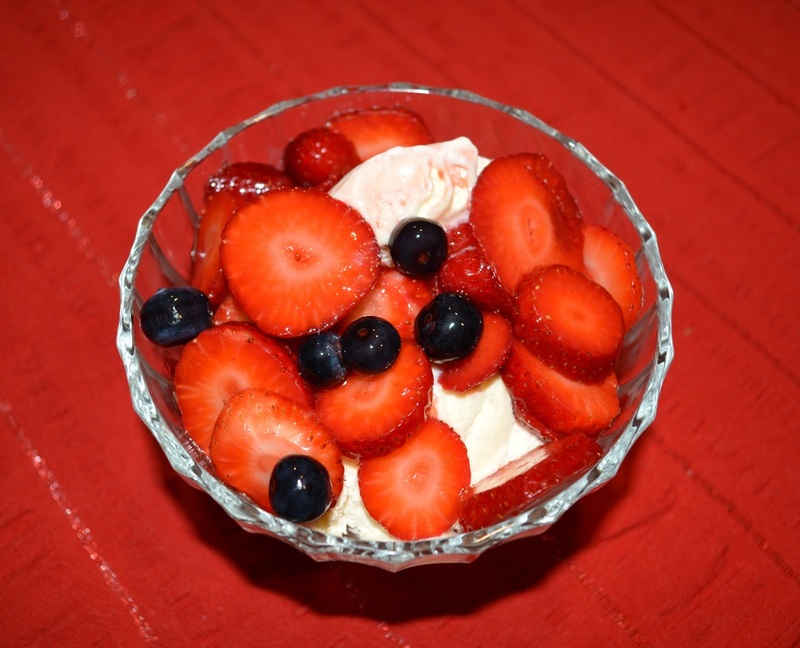 This Berry Salad is what my family love on ice cream, it is far better than any store bought strawberry topping. When I make this everyone cannot wait until dessert. And once the ice cream is finished my kids don't leave the table until all the fruit is gone. Now for an adults dessert, you can add some alcohol, I know Cointreau works well, just don't add too much. You can also substitute the lemon for lime. 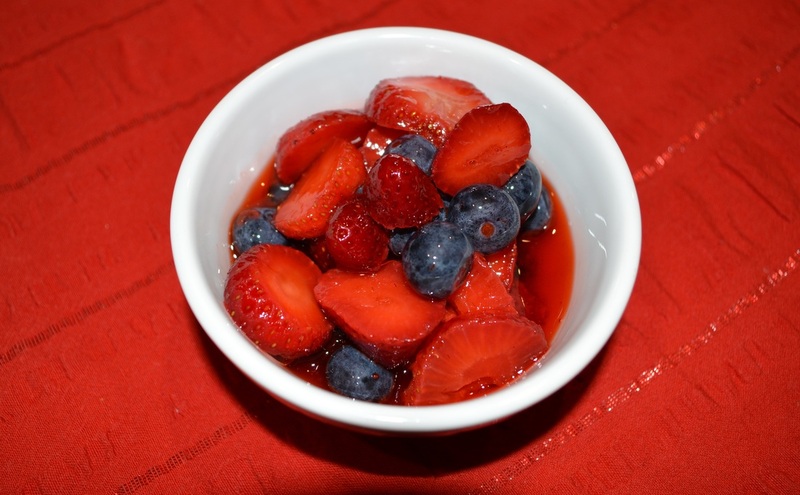 Put the sliced strawberries, blueberries, caster sugar and lemon juice in a large bowl. Gently stir to mix well. Cover with cling film, and leave on your kitchen bench for 1 hour before serving, can be longer.